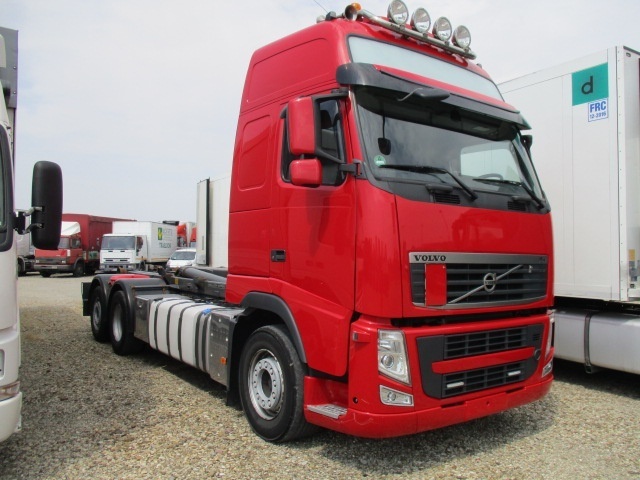 The list of VOLVO FH 13 hook lift truck offered for sale in our catalog is constantly increased. Engine/driveline: Euro 5, diesel, 500 hp, gearbox: automatic. Wheel formula and suspension type: number of axles: 3. Cab comforts include power windows, central lock, air conditioner, cruise control. The unit’s location is in Italy.